Interiors supremo, architect, painter and garden landscaper, Thierry Despont is a man who relishes new challenges. Here he takes time out of his hectic schedule to relive some of his Dorchester Collection highlights. The secret is always to love what you do. There are many things that fascinate me, so I’ve carefully evolved my career into a diverse portfolio, one that holds my interest and sparks my creativity. I love seeing a building for the first time and immediately recognising its potential. To be able to make such a difference to very different properties is very rewarding. The end of a project is very special too, when you look back at your initial ideas and see them transformed into reality. What’s been your most unusual challenge? As a proud Frenchmen who has lived in New York for a number of years, I was particularly delighted to be asked to take part in the restoration of the iconic Statue of Liberty. It was such a great honour and a fascinating project. 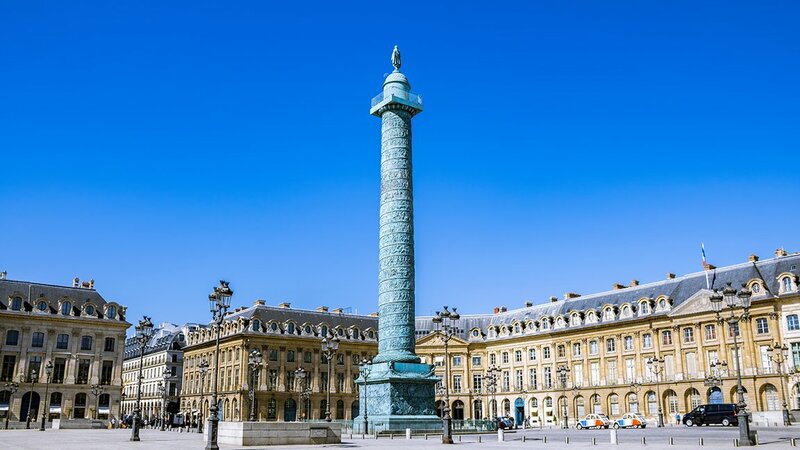 A few years later the same company approached me to oversee the restoration of the famous Place Vendôme Column in Paris, just around the corner from Le Meurice. What are your thoughts on Dorchester Collection? 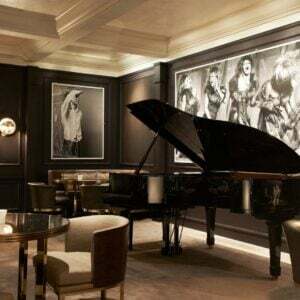 I firmly believe Dorchester Collection to be the best collection of five-star hotels in the world. I’ve worked on The Dorchester and 45 Park Lane in London, and Hotel Principe di Savoia, which I consider to be the finest hotel in Milan. 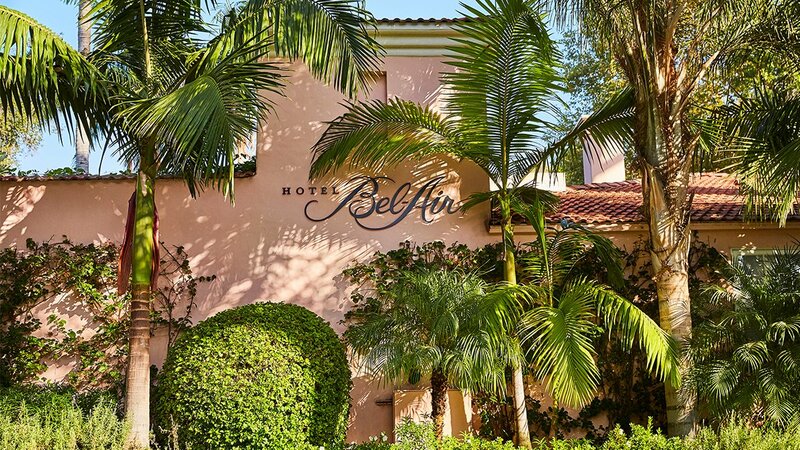 I’m a big fan of the collection’s Paris hotels too, and who doesn’t love The Beverly Hills Hotel and Hotel Bel-Air. Every Dorchester Collection hotel has its own unique aesthetic and you always know where you are in the world, they all have such a sense of place, history and exceptional service. Tell us about The Dorchester? I see The Dorchester as the First Lady of London, a real stand-out hotel. I clearly remember having a strong desire to create an inviting space from the lobby, leading right through to the end of The Promenade. My mission was to make it the place to be in London, and with the success enjoyed over the past 20 years since I worked on this project, I feel I’ve played my part. 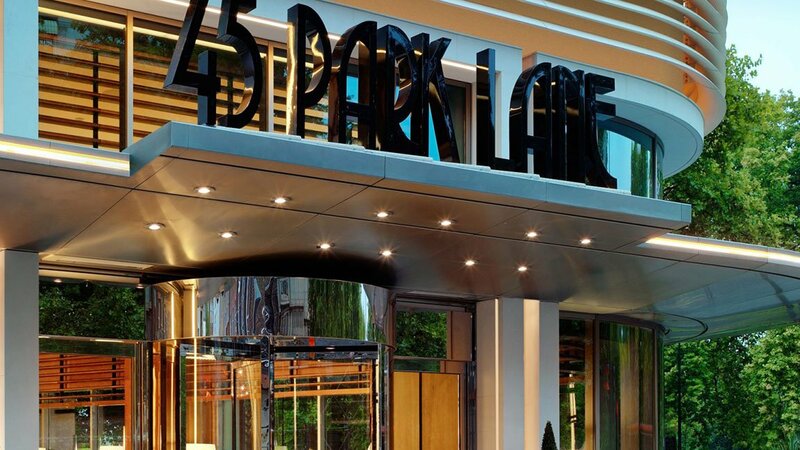 What was your vision for 45 Park Lane? The idea was to create a brand new 21st century version of The Dorchester. We wanted it to have a private club feel, somewhere that was modern and elegant but not stuffy. I worked on the entire building from redesigning the exterior to all the interiors. What I’m most proud of though is the relaxed atmosphere, it’s somewhere you always feel comfortable. 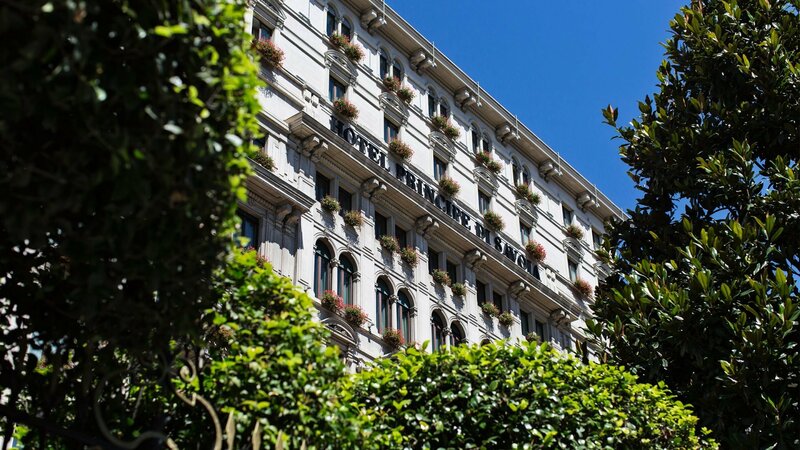 How did you transform Hotel Principe di Savoia? This hotel was a very different challenge, where I felt the need to make a greater connection between the different spaces. The biggest decision was to take down a wall to open up the lobby, so the lobby lounge now welcomes you from the moment you arrive. I also transformed the bar to emphasise its beautiful proportions and, of course, we had great fun installing that show-stopping chandelier. Can you share some of your design tips? The first thing is to take your time to really consider how you use the space inside your home and whether there’s a natural flow to the property, it’s the reason we took down that wall at The Principe! Be it a private apartment or a grand hotel, the philosophy is the same ‒ define the strongest elements and make them really stand out. The other most important thing is light. Consider the best way to make use of natural and artificial light, I’m always amazed by the difference it can make. I’m working on a very exciting new venture called Design Partners, with esteemed interior design company Alberto Pinto. We’re currently tackling a large project which will keep us busy for some time. My dream projects are still those where I can juggle all my skills, so if an assignment involves a mix of architecture, interior design and landscape gardening I’m happy. I can’t ever imagine being bored!